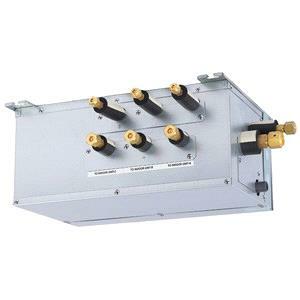 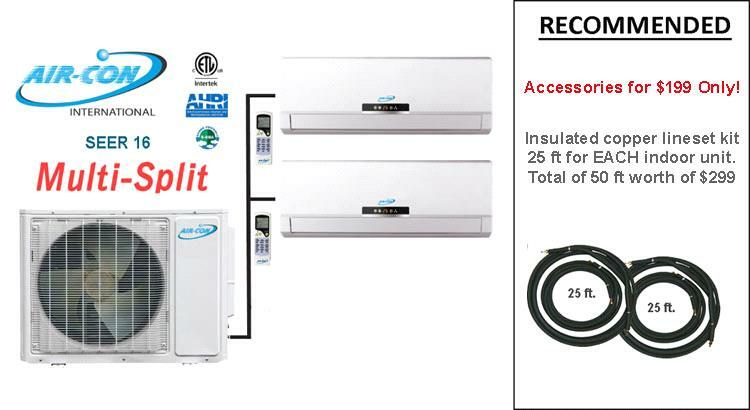 18,000 BTU NEO Ductless Split Outdoor Unit. 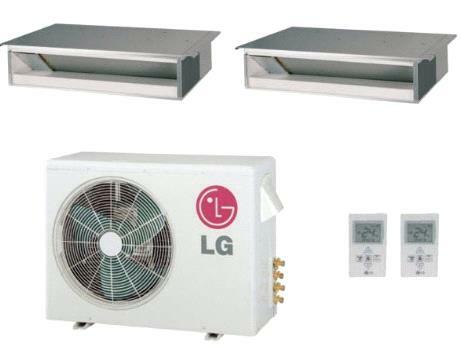 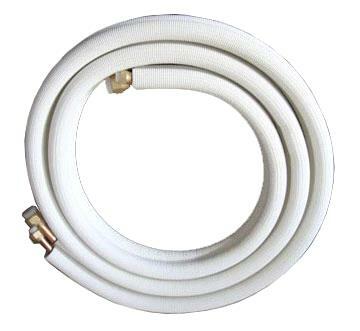 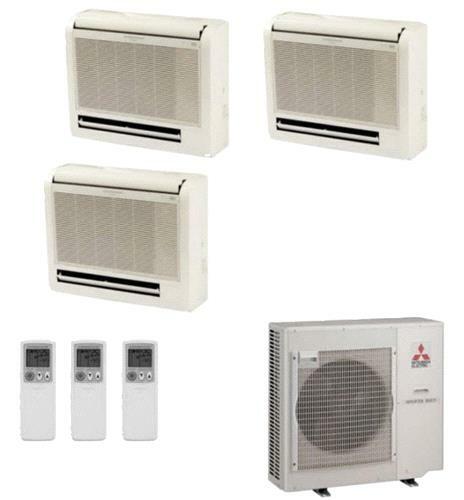 The Neo Is A Premium Efficiency Ductless Mini-Split System That Excels At Single Zone Applications. 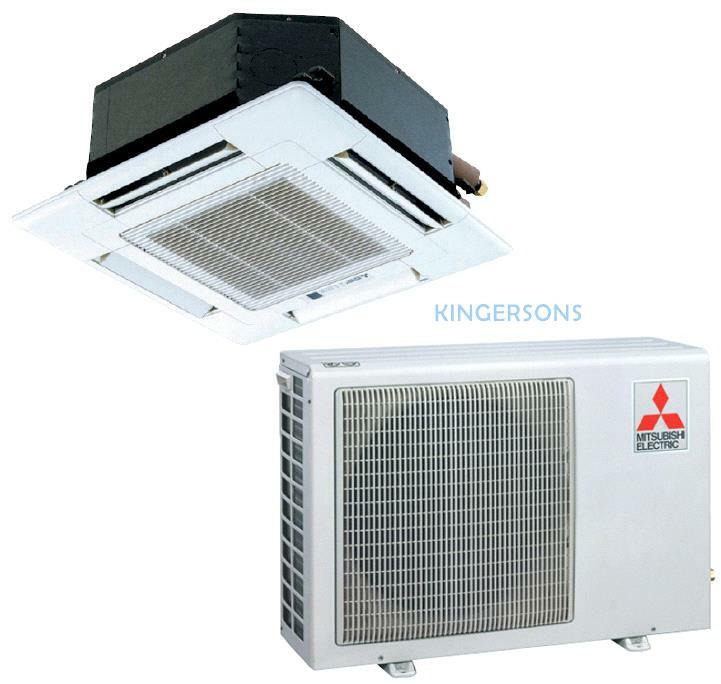 Don't Be Fooled By Its Compact Design, For Quiet Comfort and Attractive Appearance, Neo's High-Wall Duct-Free System Is without Equal. 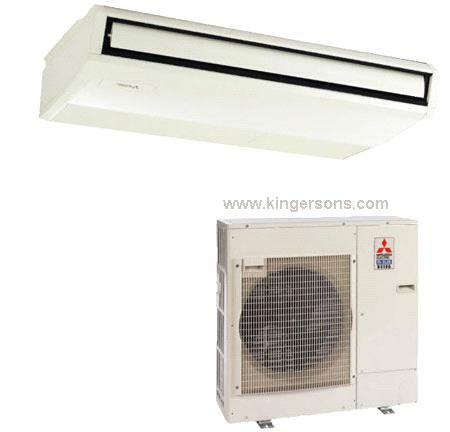 Comfort Levels Can Be Easily and Precisely Controlled Using The Infrared Remote Control. 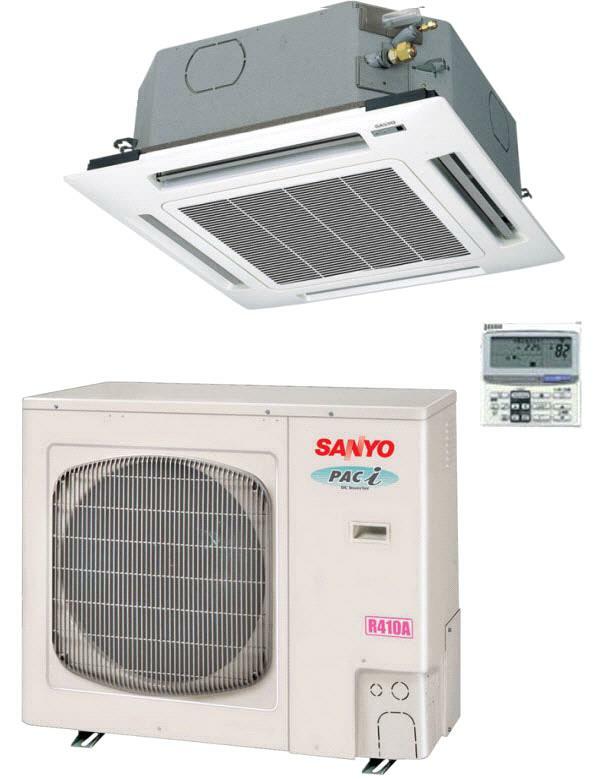 These Highly Efficient, Economical Heat Pump Systems Pay For Themselves In Energy Savings. 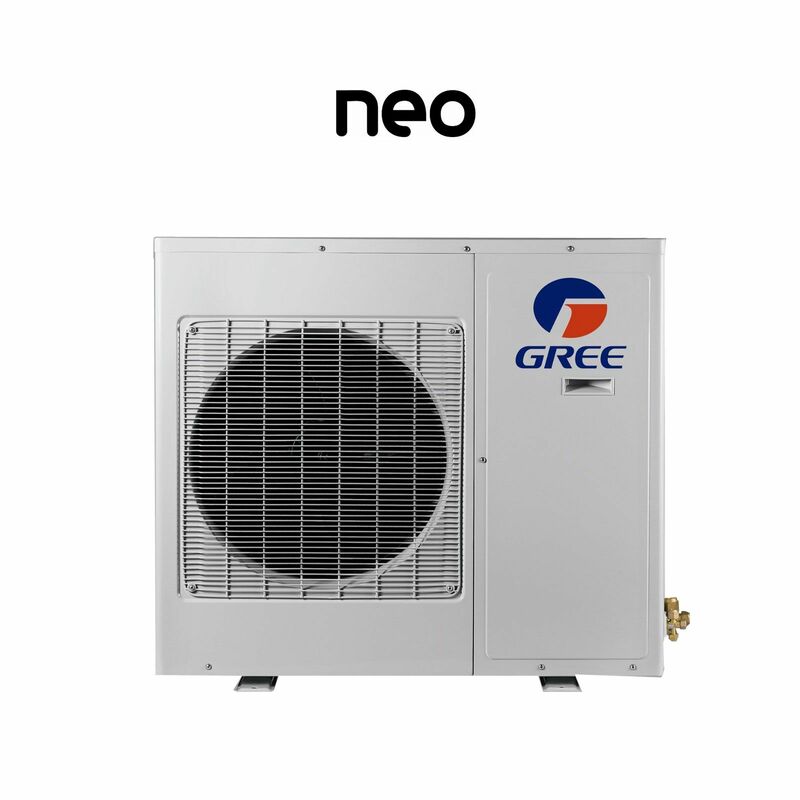 The Neo Outdoor Compressor Section Is Powered By A Twin-Rotary Compressor with Gree's Dc Inverter Technology. 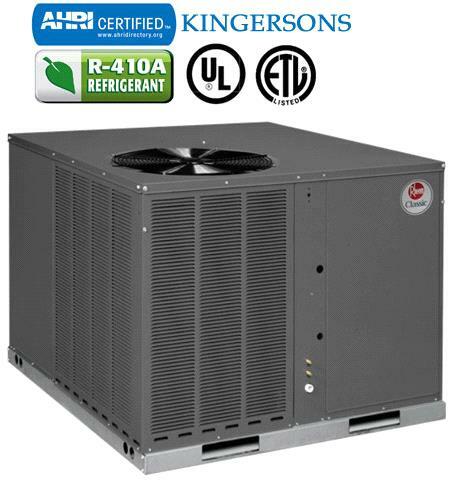 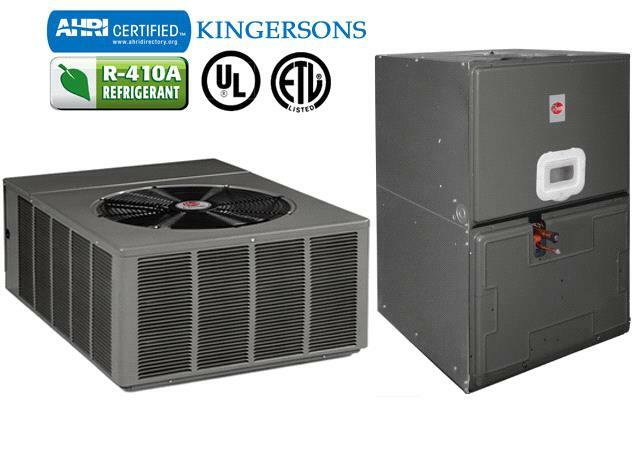 This Inverter Technology with Eco-Friendly R-410A Refrigerant To Saves You Energy, Reduces Outdoor Noise and Keeps Room Temperature Steady By Eliminating The Constant Starts and Stops Of Conventional Systems.